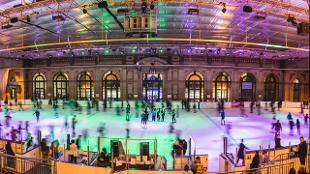 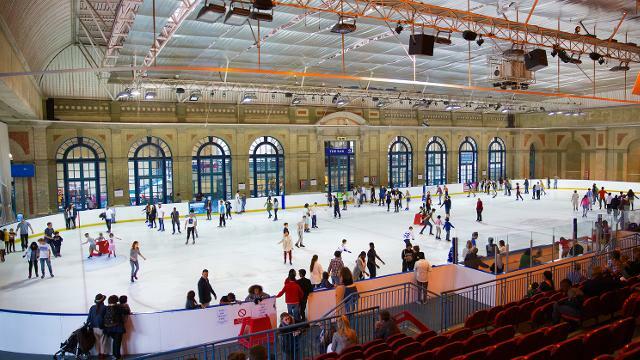 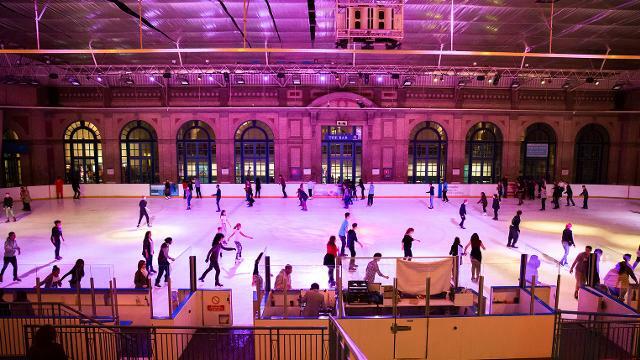 The Alexandra Palace ice skating rink is open all year round inside one of London’s most iconic landmarks. Enjoy family ice skating, professional skating lessons, ice hockey and discos on ice every Friday and Saturday night. 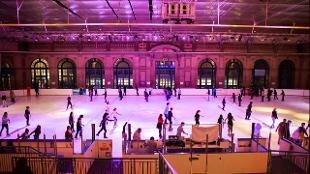 Book online for guaranteed entry and to save money. Is Alexandra Palace Ice Skating Rink your business?